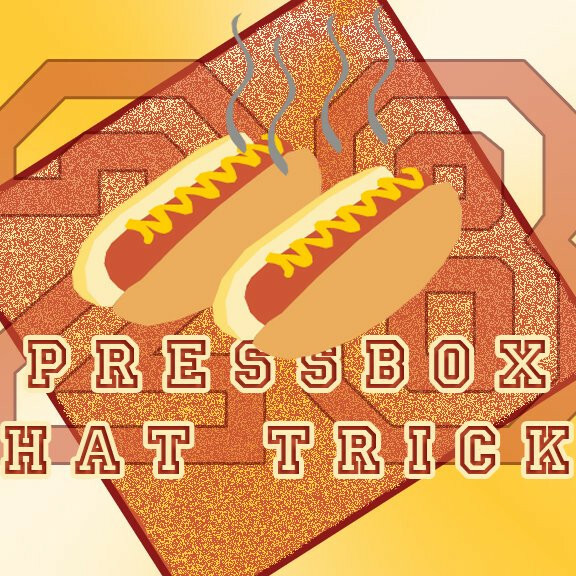 On this week’s Pressbox Hat Trick podcast, Ireland Compton, Tristan D’Amours and Dustin Kagan Fleming sit down with Concordia Stingers women’s hockey forward Claudia Dubois! They discuss the state of the Stingers with the first half of the season in the books, her experience with Team Canada in the summer and confirm a theory about the Carabins’ advantage when they play at Université de Montréal. On the StingerLand segment, Dustin gives his mid-season roundup of the Stingers men’s hockey team and to wrap up the show, Tristan talks to Alexander Perez about the recent coaching developments at the Montreal Impact and what to look for this winter. You can listen to past episodes of PHBT by clicking here.